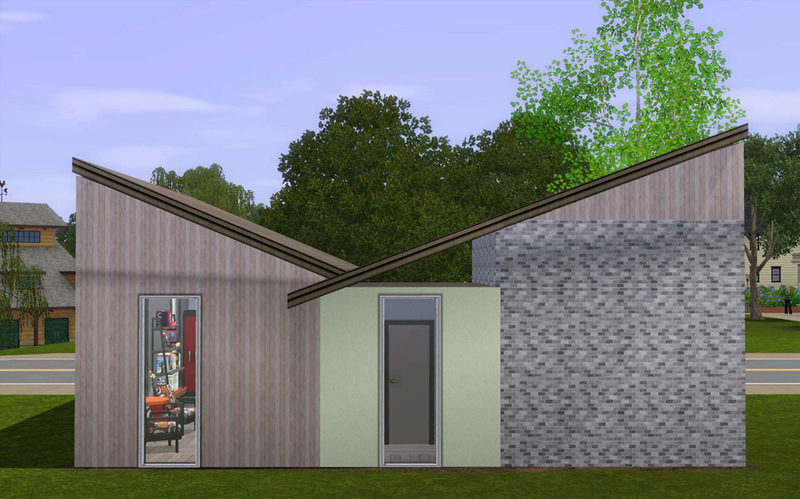 In honour of my new desktop I figured it was time to cheat on my newest passion for TS2 and go back to my Modern Starter Homes project. And it was fun! 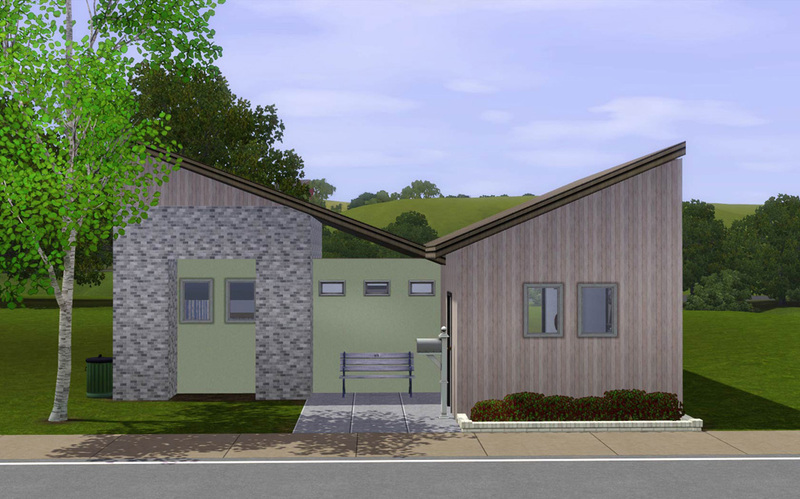 I hadn't realized how much I missed building in TS3, the tools are definitely easier! 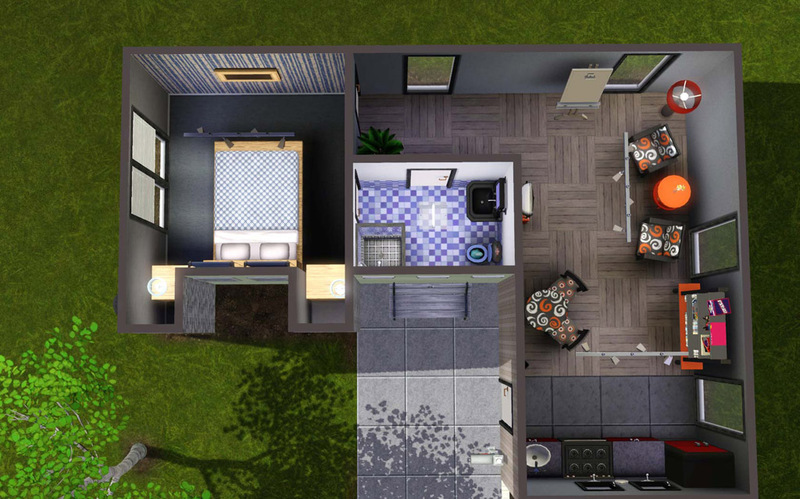 The house is geared towards a single sims or couple starting out. It is fully furnished with some skilling items and even a TV! The furnishing is basic, so start saving up early so you can upgrade the bathroom and kitchen. I have playtested a copy, this lot has not seen any sims. Lovely house klaartje - love the colour schemes. It's a very nice house. Shame that we've lost you back to TS3.... for now.